Chimie ParisTech, also known as the Paris Graduate School of Chemical Engineering, is the best Graduate School of Engineering specializing in chemistry in France. 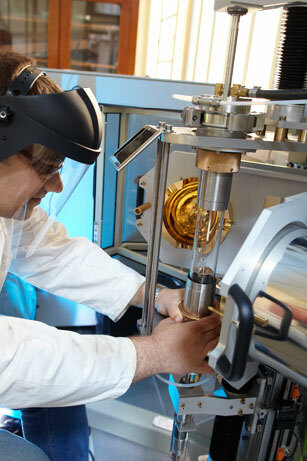 We provide education programs that cover all fields of chemistry from organic chemistry, to materials chemistry, physical chemistry, analytical chemistry, process engineering, and energy. Students are also enrolled in a wide range of classes in human and social sciences such as management and entrepreneurship. They benefit from our numerous assets, i.e.  a cutting-edge research center in line with the education programs we offer, small classes, over 20 student organizations, and an ideal location at the very heart of the Latin Quarter in Paris, France. To graduate, students must do at least 12 months of internship, including 5 months abroad. They have the possibility to go on exchange programs as we have many double-degrees with educational institutions abroad but also with other graduate schools in Paris. 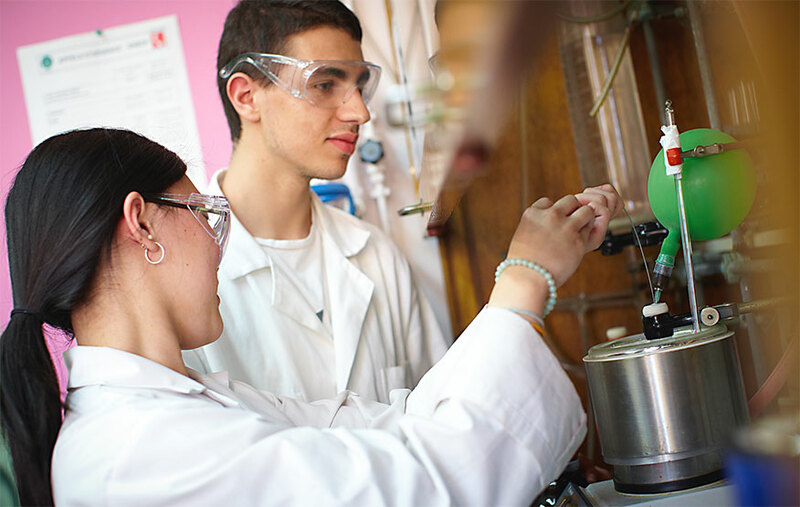 Education at Chimie ParisTech is based on the following principles: thorough knowledge of physical and chemical properties of matter and its transformations ; complementary skills in mathematics and computer science ; solid skills in business management ; development of innovation spirit; consideration of sustainable development and social responsibility; learning of two foreign languages and discovery of cross-culturality (international students and professors, cross-cultural conference in sophomore year, mandatory international mobility during the degree for an internship or an exchange program in a university abroad); permanent concern of students’ personal development and their professional projects; close cooperation with the industry. The Master of Science in Nuclear Energy is jointly run with 2 other ParisTech schools, Paris Sud University, Centrale-Supélec, and INSTN. The major in “fuel cycle” aims at providing students with the physics and chemistry knowledge necessary to understand and master the different stages of the cycle. Special emphasis is given to separation and transmutation—a field in which recent advances are leading to a new cycle-reactor approach. This new approach includes the notion of recycling, and even of “mutlirecycling”, for a complete incineration of long-lived minor actinides within the reactor. The originality of this Master’s degree is that its program covers all fields related to nuclear energy. or Dismantling and waste management. This Master’s degree also aims at preparing students to teaching and research for those who want to pursue their studies with a PhD. The very large number of labs supporting this Master’s degree enables quite many students to follow this path.